Some of Salem's Missions . . . Underlines are links to more information! 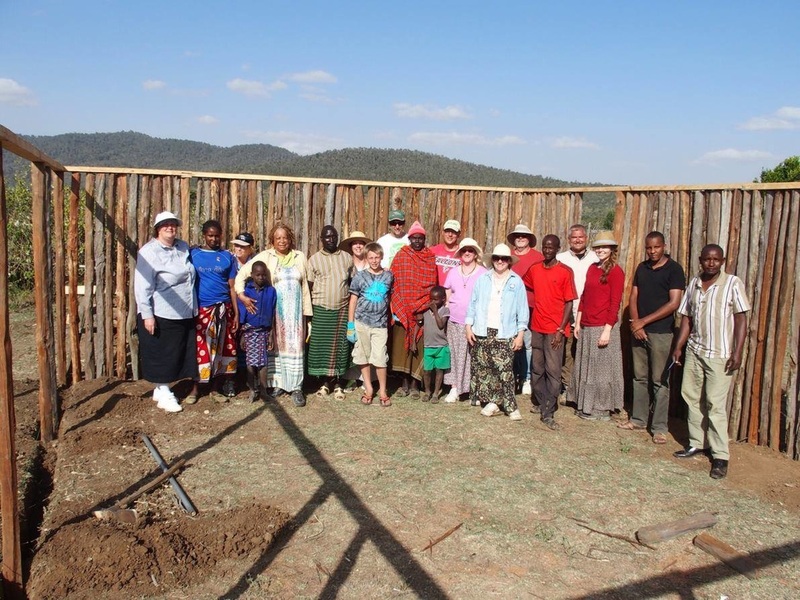 We provide assistance to The Colemans, a missionary family ministering in Ethiopia. Responding to natural/man-made disasters at home & around the world. Occasionally you will hear an appeal to provide aid in response to a disaster. An alliance of 39 churches (including Salem!) in Newton County, formed in 2005 to address the growing numbers of Newton County families needing emergency financial aid for rent and utility bills. Its name is taken from James 2:26: ". . . so faith apart from works is dead." They are located in the Community Resource Center of Newton County, 7129 Turner Lake Circle, Covington. A Bagged-Lunch Program provided for out-for-the-summer school kids. Weekly during the summer we prepare sandwiches for the cause. Phoenix Pass provides temporary & transitional housing/help for women & their children. We donate toiletries and paper products to the shelter. We buy the food contents, then package meals which are distributed to hunger spots around the world. River of Life - Youth from several churches, including Salem, spend 5 days helping needy families with household projects, and each night participate in dynamic worship. FEEDING THE HUNGRY IN NEWTON AND ROCKDALE . . .
Salem supports an amazingly broad range of ministries that reach out . . . to our immediate community, our Conference, and around the world. Some of these are important annual offerings, but many are also roll-up-our-sleeves, hands-on efforts. All seek to obey Christ's command to help the "least and the lost." The love of Christ motivates us to these compassionate responses. In the left column are many of the ministries and missions which we support. Most of them have links that either tell of their work or of Salem's particular involvement. Aren't you glad you're a part of a church so committed to love and service in Christ's name?